Article from Business Insider by Bob Ryan. 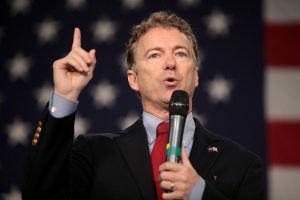 Sen. Rand Paul on Friday indicated his support for “tax cuts” on Twitter after President Donald Trump mentioned him by name earlier in the morning. 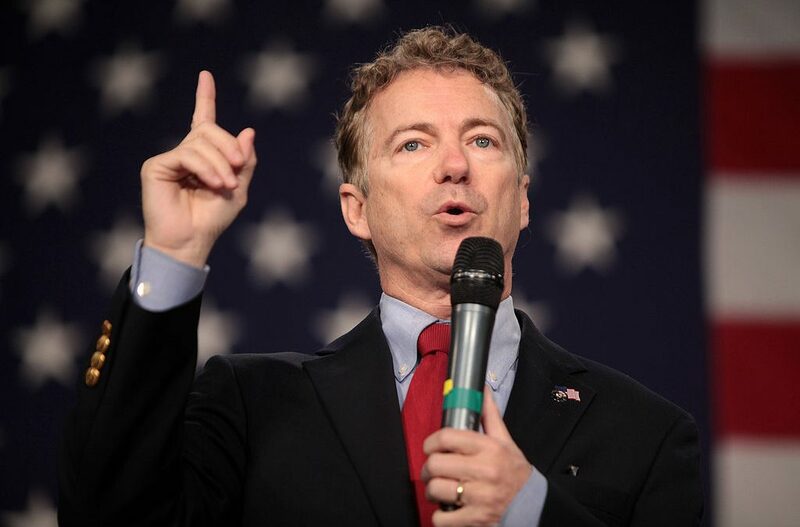 Paul has been initially hesitant to support the tax plan laid out by Trump and the Republican leadership because of its projected effect on the federal deficit. The Tax Policy Center estimated the plan would increase the federal deficit by $2.4 trillion over 10 years. The Kentucky senator also took issue with analysis showing that the plan would mostly benefit richer Americans, with the Tax Policy Center estimating that the top 1% of income earners would receive 80% of the tax plan’s benefits by 2027. I’m all in for tax cuts @realDonaldTrump. The biggest, boldest cuts possible – and soon! Read the entire article at Business Insider.